Since their launching, Libai’s new products have been snapped up by fans and sold out for 9 consecutive days. Within few days, there was 50,000 box of laundry bead sold online. There was one day, the products only lasted for 20 min on Libai’s official website and then was completely sold out. Liby group, is a leading domestic chemical company in China. It was founded in 1994 and is headquartered in Guangzhou. It sells home care products which are inseparable from people’s daily life. The products range from textile washing, dishwashing, household cleaning, disinfecting, air freshening, oral care, body cleansing, hair care and skin care products. Along with the country’s opening-up policy, the concern, support and assistance that the government put on this brand, Libai has maintained a rapid growth in recent years. The annual sales revenue of the Group is over 10 billion yuan. This time, the new product Li Bai xinxin laundry beads are different from the past. The product was “rejuvenated”, attracting more young consumers. 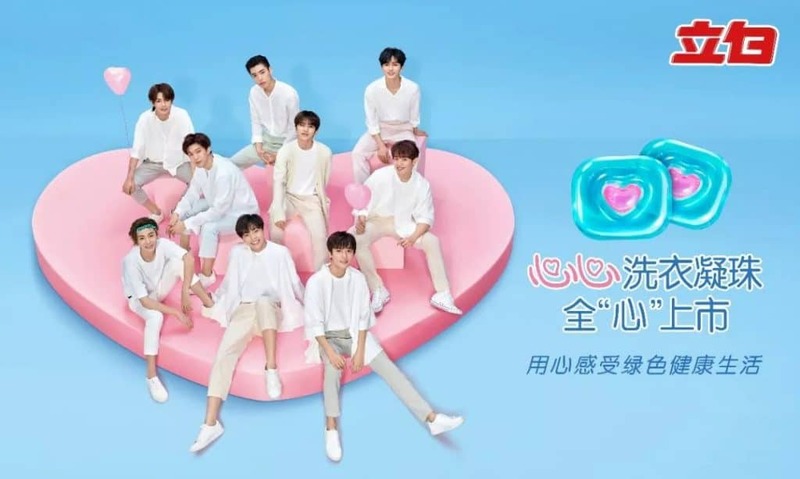 Libai asked to Nine Percent, a Chinese Idol Group, for its product’s promotion. This attracted a lot of their fans to buy these laundry beads. These 9 young boys were selected from a popular variety show called « Idol producer ». The contest was organized by IQiyi, currently one of the largest online video sites in the world with over 500 MAU (monthly active users), which also organized the other popular music web show “the rap of China”. Idol producer is a Chinese reality boy group survival show, where the audience can “pick” their favorite candidate among 100 performers, to form the final nine contestants group : Nine Percent. Let’s get back in marketing to China, these brand representatives are attractive for sure, but the packaging of Libai is also attractive. The appearance of these laundry bead called “heart beads” is very lovely and different from the traditional washing products. The packaging is exquisite and fashionable, attracting eyeballs of young people. Heart beads make laundry products no longer only household items, it can become a fun and good gift for the one you like. The social value of this new product has successfully ignited fans and become currently one of the most popular products online. 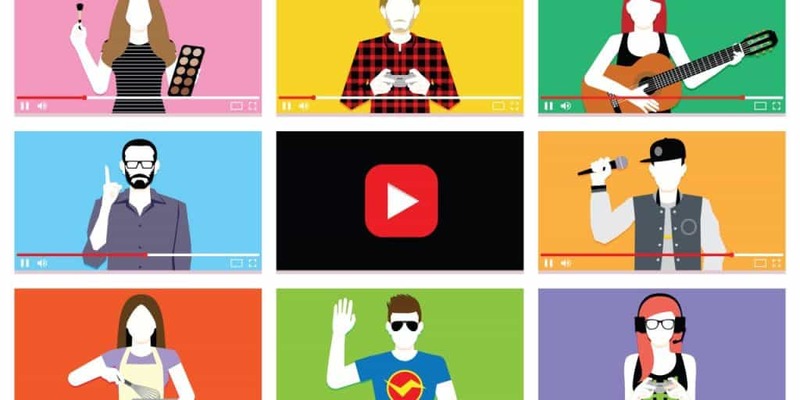 On Douyin : the trendiest short-video app in China among young people. 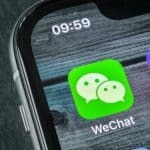 It’s possible to advertise directly on this app, paying and putting promotion video on it, or it is also possible to create what we call a “challenge” on Douyin. Users can participate to the challenge, which is more engaging and can make the advertisement more viral online. 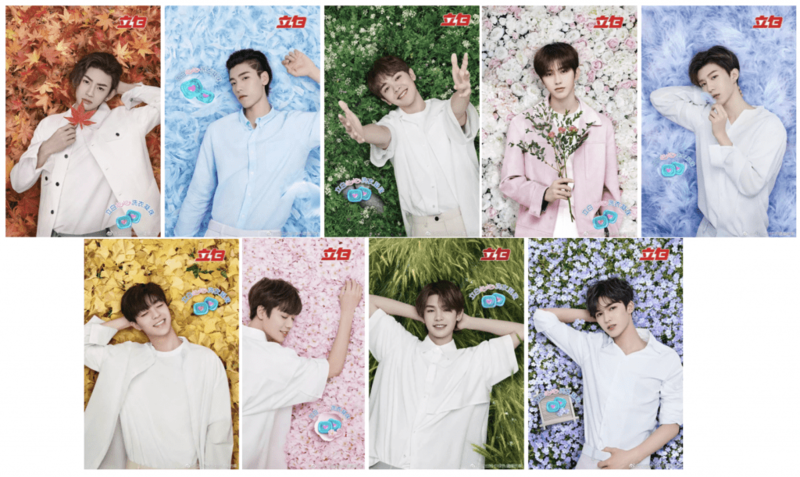 But here, having Nine percent group is sufficient for the product’s promotion. Taobao : One of Chinese biggest e-commerce platform. It has been for years the reference of online shopping platform in China and nowadays Taobao has integrated new features such as short-videos to improve consumer’s shopping experience online. NetEase music : where there are entertainment, there are online users. And where there are online users, there are potential consumers. NetEase music is a freemium music streaming service. 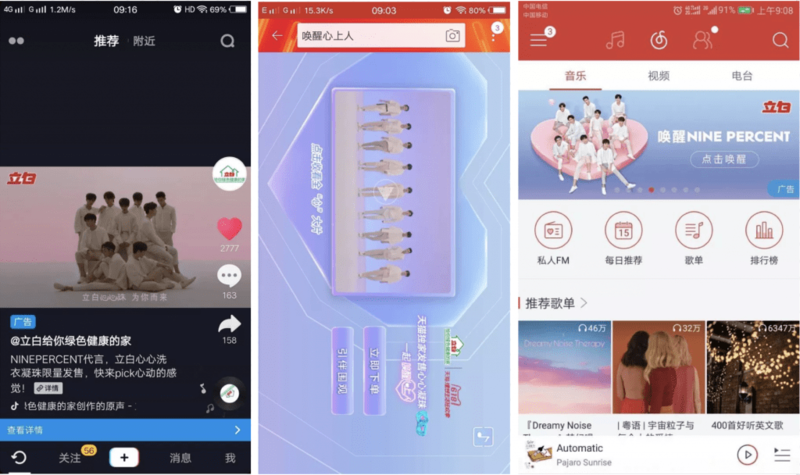 Instead of just putting songs and photo of Nine Percent Group, Libai use the advertising section provided by the platform to put its poster. This kind of marketing buzz in China is not the first and will not be the last one. In China, celebrities and stars’ influence is quite important and they participate a lot on product advertising. They are part of Chinese KOLs or key opinion leaders. KOLs can also be bloggers, social platforms personality or any talented people who has a lot of followers. Along with the development of internet, the social network has become a necessary part of people’s daily life. Nowadays, Chinese people spend a lot of time on entertainment apps and social media platforms. They are very connected between them and things can go viral very fast online in China. They are more often reading and speaking online instead of through more traditional forms of main stream media. A lot of brands seek to collaborate with KOLs and it’s very important to find the good person, who suit with your product. 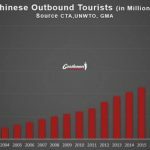 How can we help you with KOL marketing in China ? With our address book, we can contact and choose the appropriate KOL for your campaign. 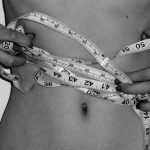 It is all depending on your positioning and your target, and we can help you to analyze it. Click here to know more about our KOL services. 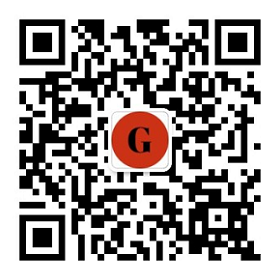 GMA is specialized on digital marketing in China. We use the latest digital tools to help brands to enter the China’s market. We have developed many successful projects because we stay up-to-date with the trends on this market and know well Chinese consumers. At this stage of development, China has a lot of booming industries. This is a promising and huge market with its own culture and way to function. 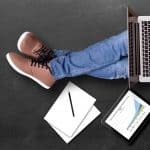 Want to start a business in China? Do not hesitate to contact us.